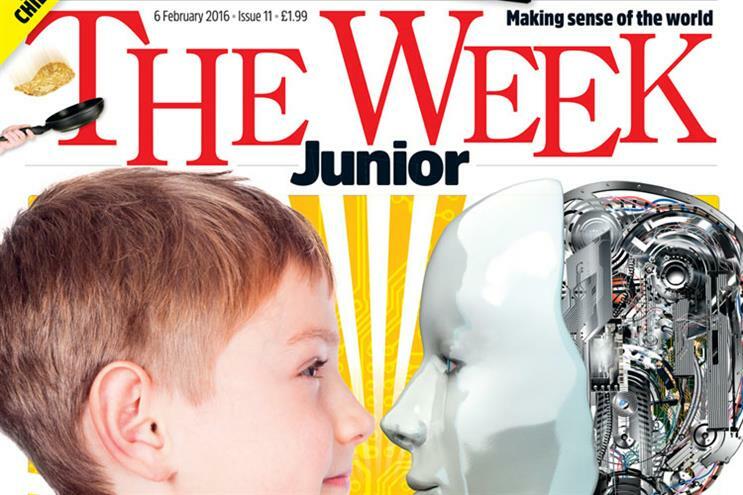 The Week Junior, the Dennis Publishing title, has attracted more than 10,000 paid subscribers three months after its launch. The extension of The Week is aimed at children aged between eight and 14. The title is out on Fridays and priced at £1.99. Kerin O’Connor, the chief executive at The Week Junior and The Week, said: "The success of The Week Junior has been phenomenal. "The reception from school and parents has been extremely positive, and our young readers already feel very passionately about the magazine."